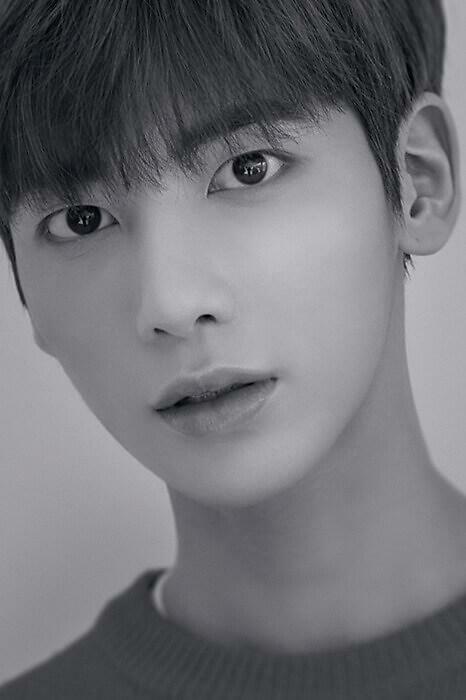 SEOUL -- Taehyun, the fourth member of TXT (TOMORROW X TOGETHER), a brother band of BTS, was revealed through the teaser website of Big Hit Entertainment. 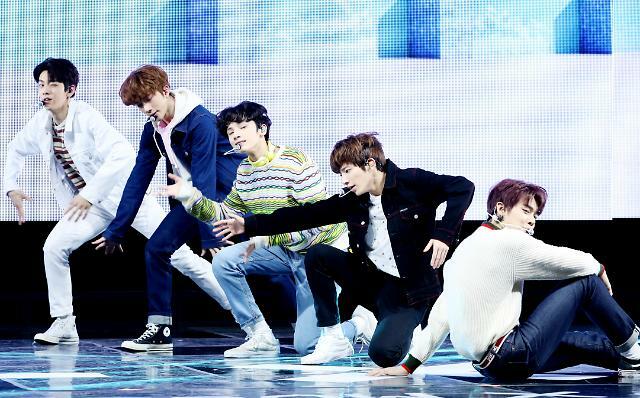 The agency uploaded two photographs and an introduction film titled "What do you do?" 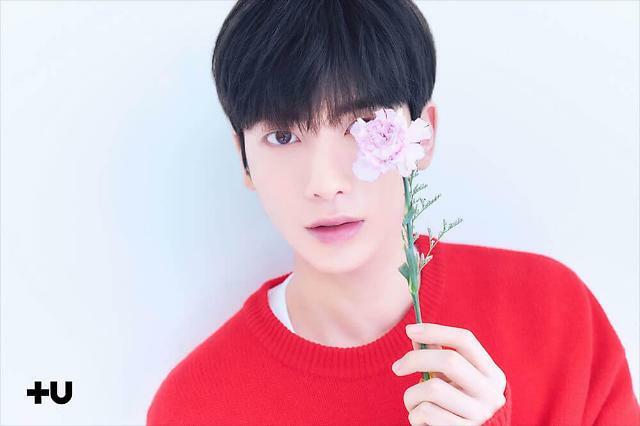 The ages of three members -- Yeonjun, Soobin and Hueningkai -- have been released, but the agency did not disclose extra information about Taehyun. 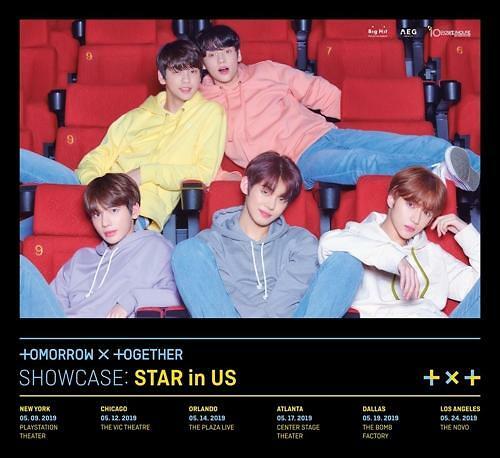 TXT's composition and date for its launch were not known, but Big Hit confirmed last year that the new boy band would start official activities in the first half of this year.